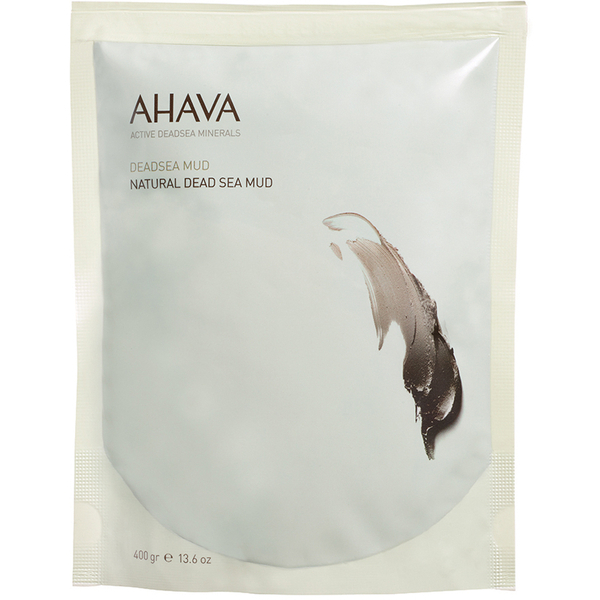 Treat skin to the benefits of AHAVA's Natural Dead Sea Body Mud; a mineral-rich formula that works to cleanse, detoxify and improve texture. Fortified with Dead Sea Mud, the clarifying treatment helps to dissolve dead skin cells and impurities, leaving the body softer, smoother and more refined. Can also be to relieve stress and aching muscles. Skin is decongested, revitalised and refreshed with an even tone.